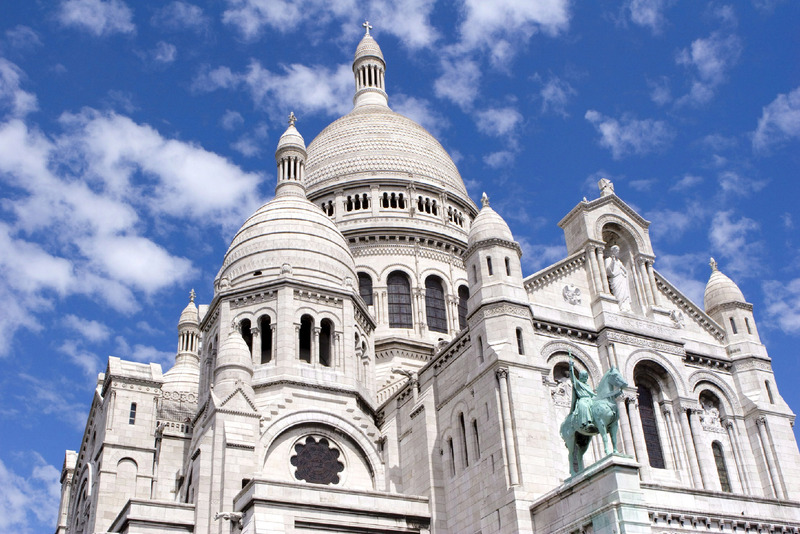 Work on this enormous mock Romano-Byzantine edifice began in 1877. It was commissioned after the nation's defeat by Prussia in 1870, voted for by the Assemblée Nationale and built from public subscription. 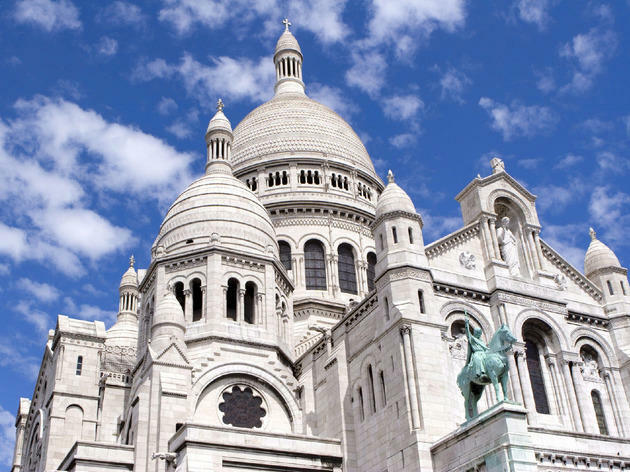 Finally completed in 1914, it was consecrated in 1919 - by which time a jumble of architects had succeeded Paul Abadie, winner of the original competition. The interior boasts lavish mosaics. 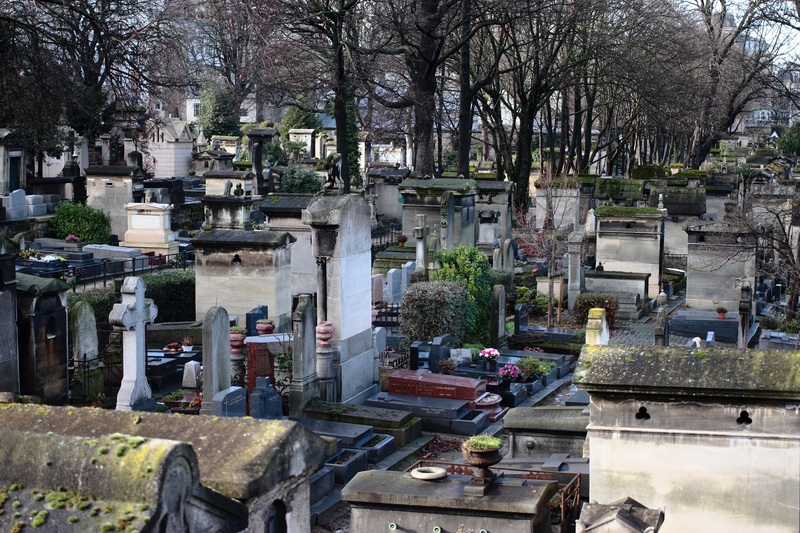 Truffaut, Nijinsky, Berlioz, Degas, Offenbach and German poet Heine are all buried here. So, too, are La Goulue, the first great cancan star and model for Toulouse-Lautrec, celebrated local beauty Mme Récamier, and the consumptive heroine Alphonsine Plessis, inspiration for Dumas's La Dame aux Camélias and Verdi's La Traviata. 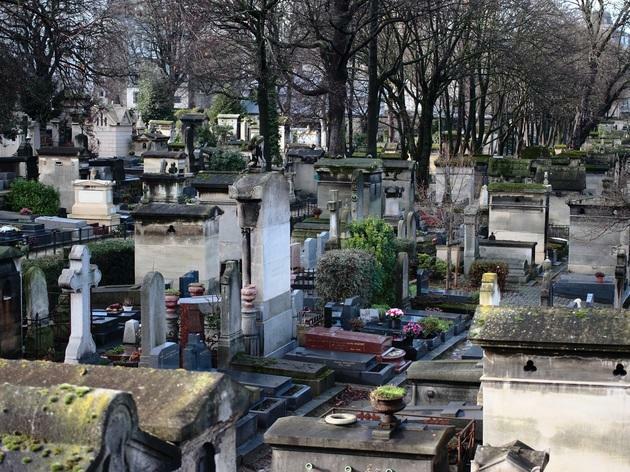 Flowers are still left on the grave of pop diva and gay icon Dalida, who used to live on nearby rue d'Orchampt. 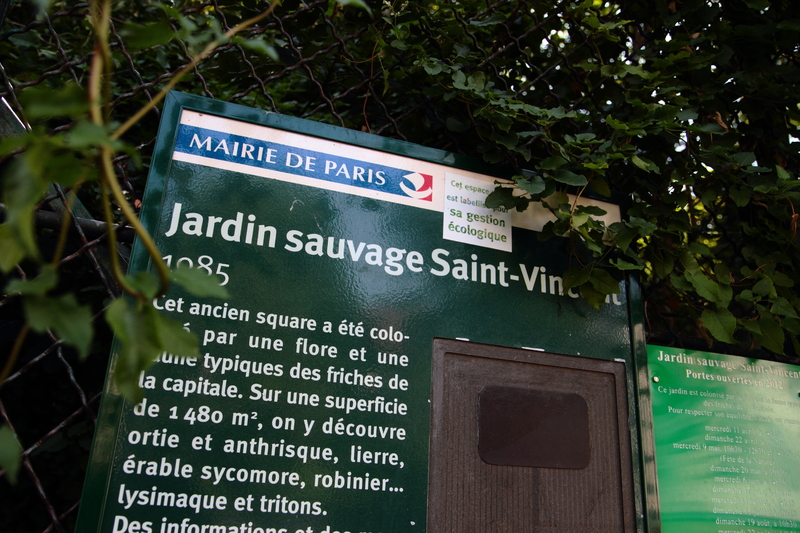 Behind the Sacré-Coeur, just next to Montmartre’s vineyard, this garden is part of a very old piece of fallow land that was slowly reclaimed by nature. 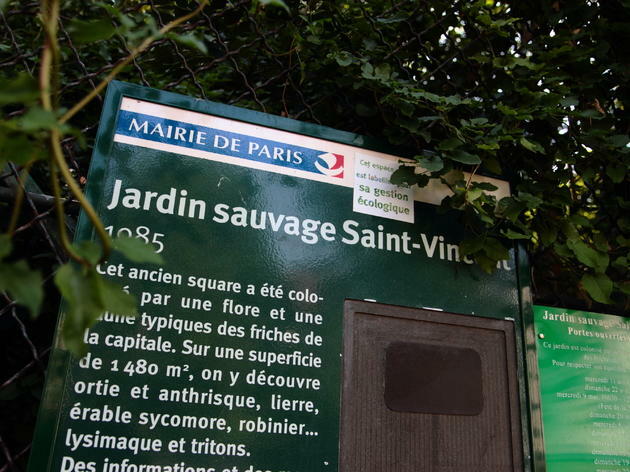 The trees, plants and flowers are self-sown, and created their own little meadow before the City of Paris decided to turn it in to an official biodiversity enclave in 1987.